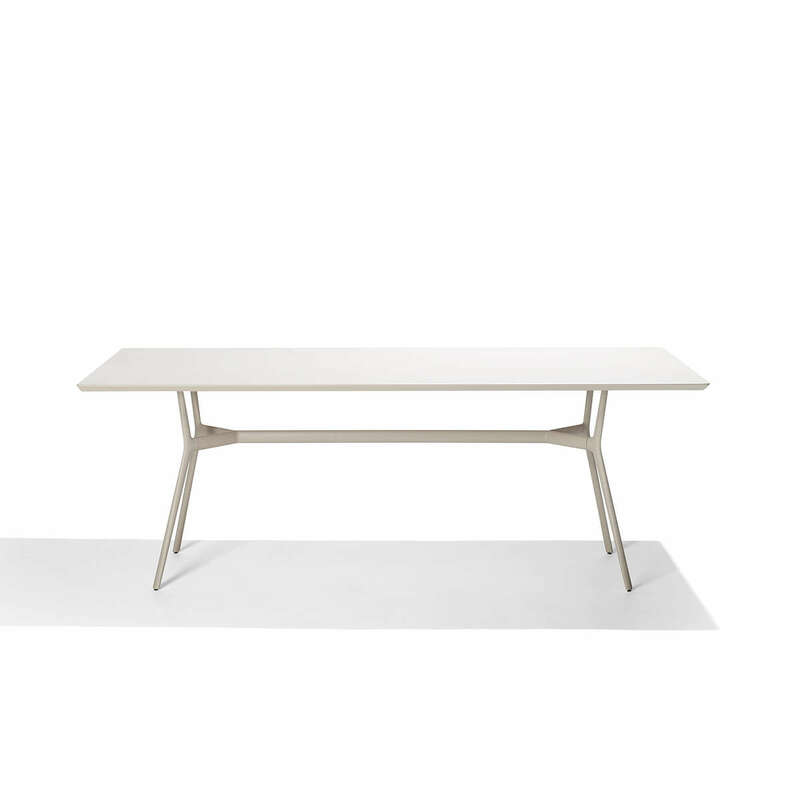 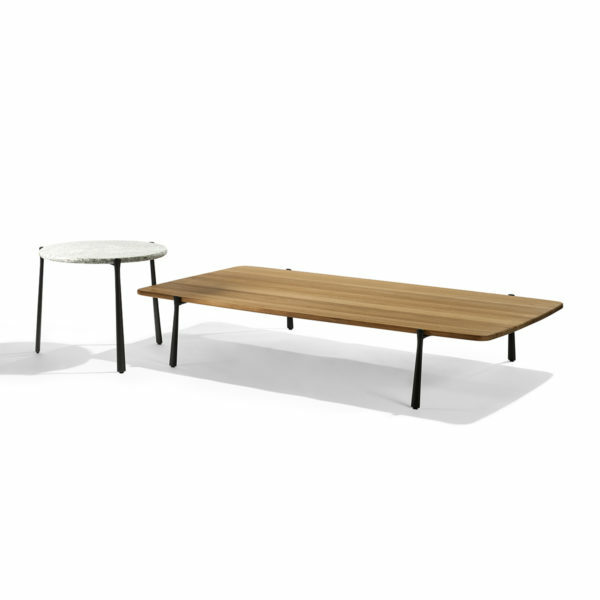 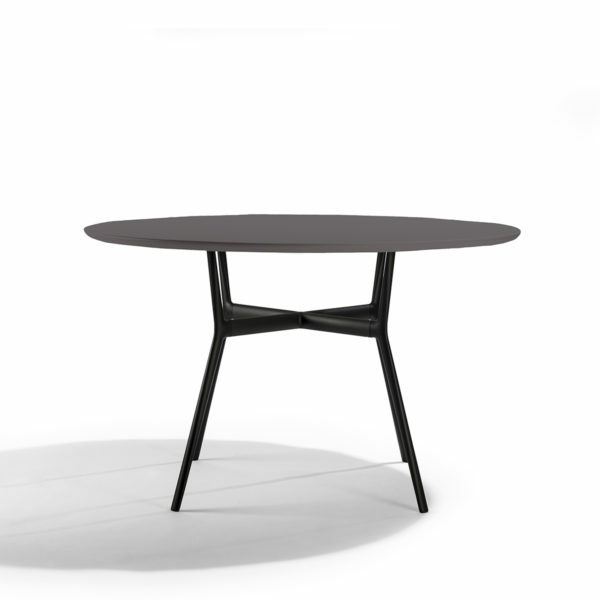 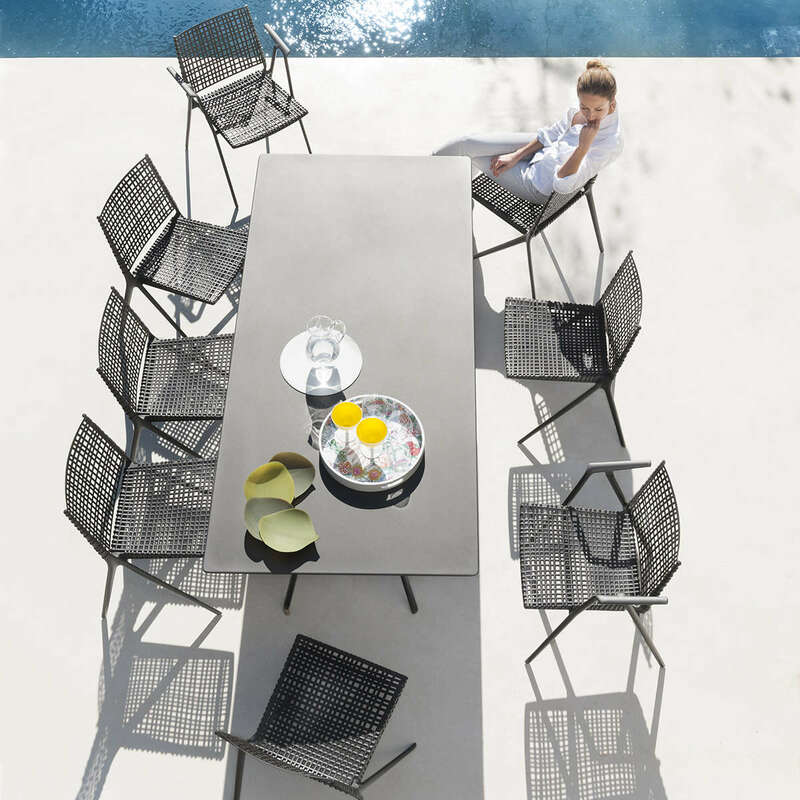 Inspired from tree branches, the Branch outdoor table looks fluid and organic. 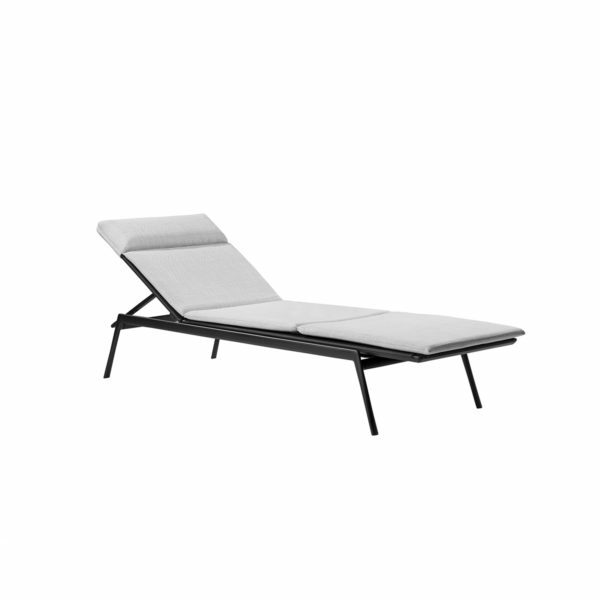 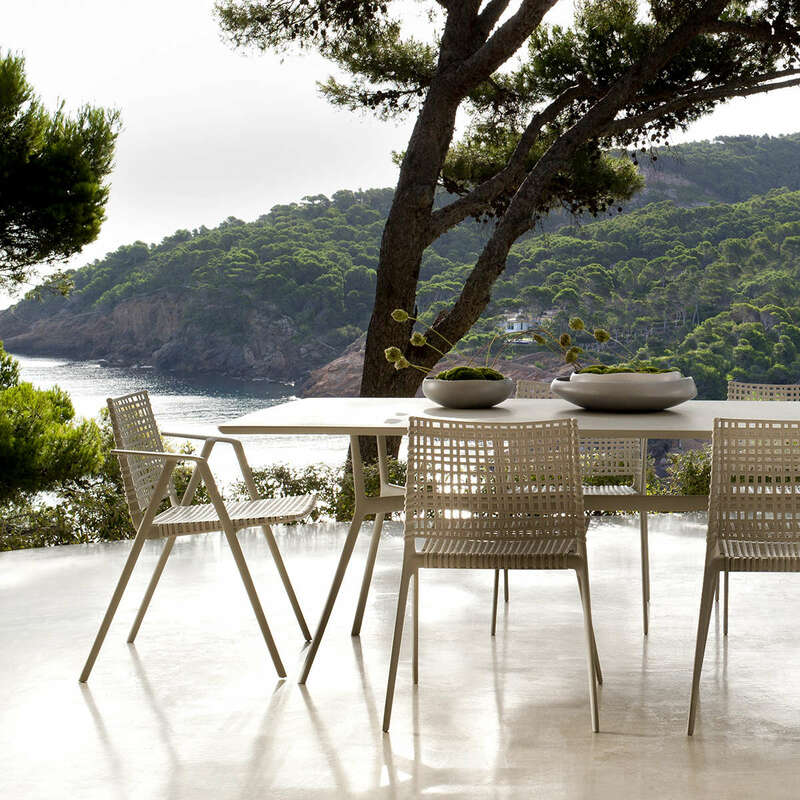 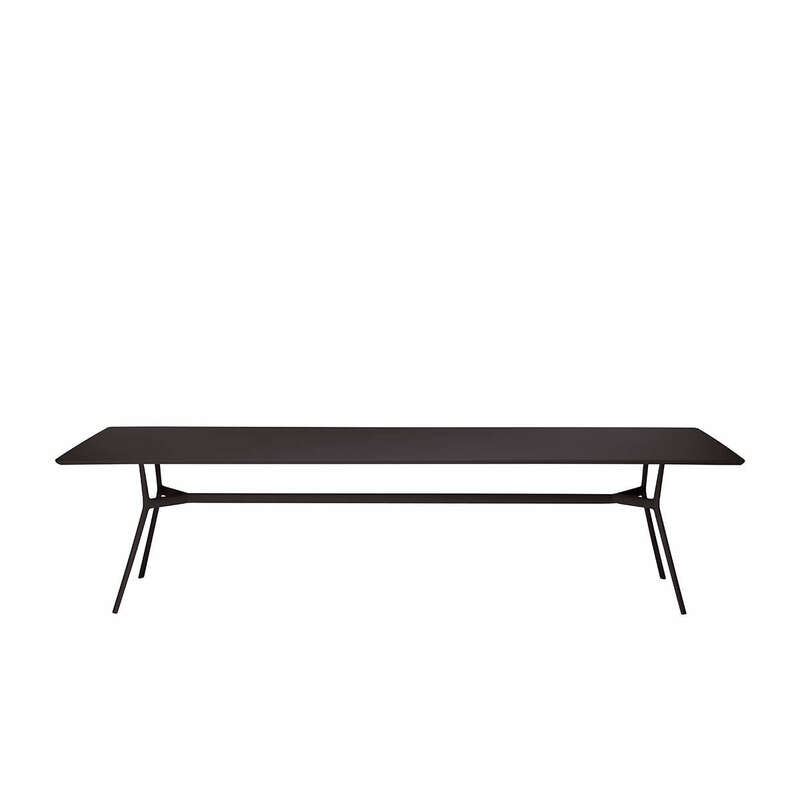 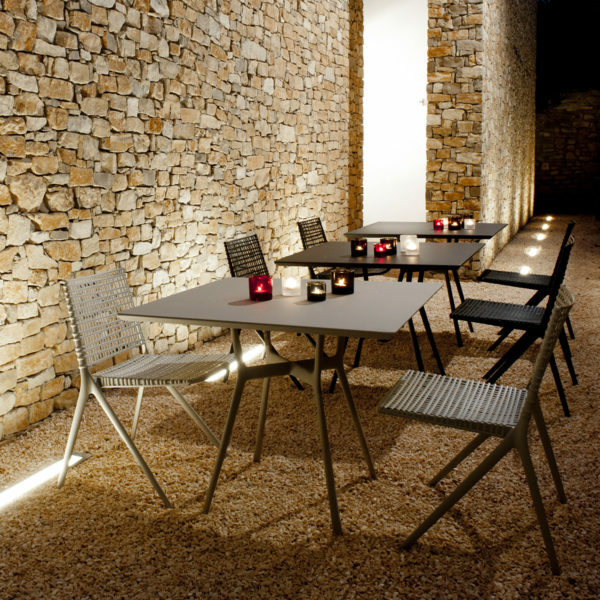 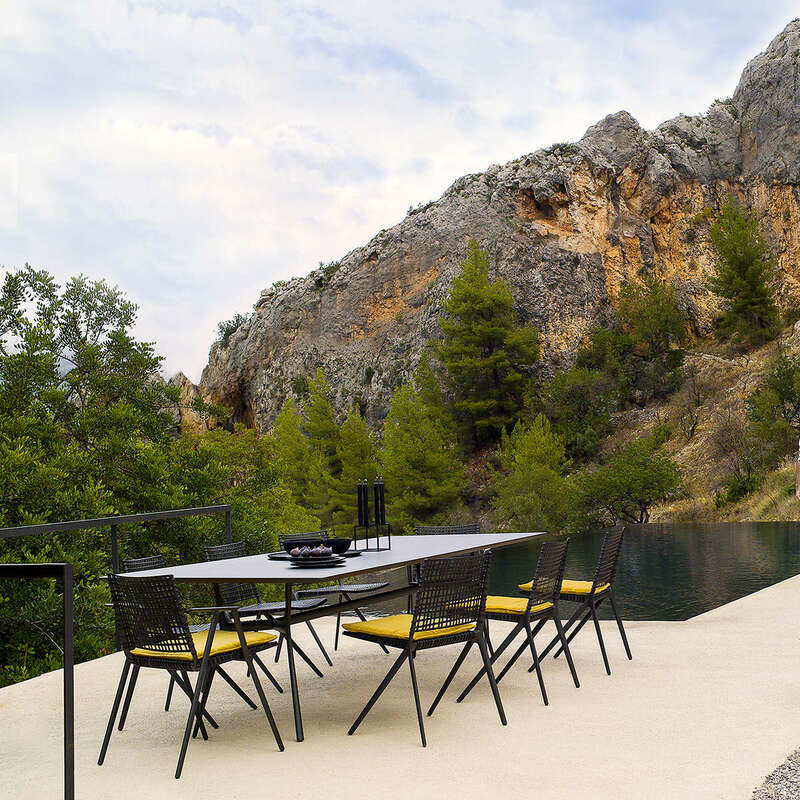 Behind the airy, slimline appearance lies a sophisticated design and well thought-out materials.Top in powder-coated aluminium or plantation teak from Java. 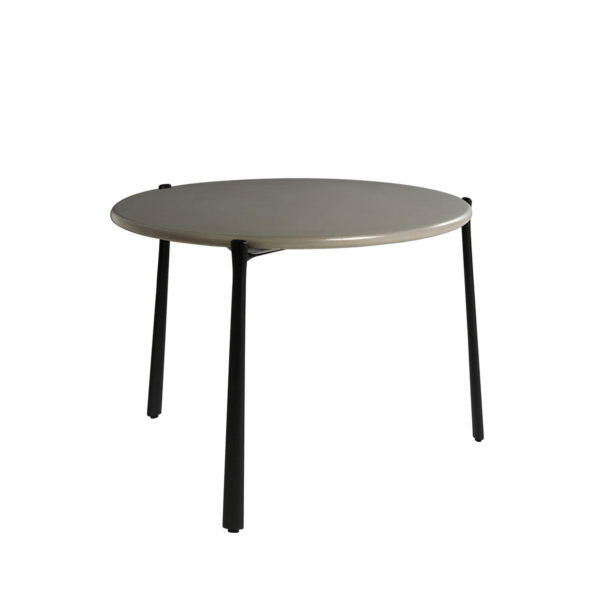 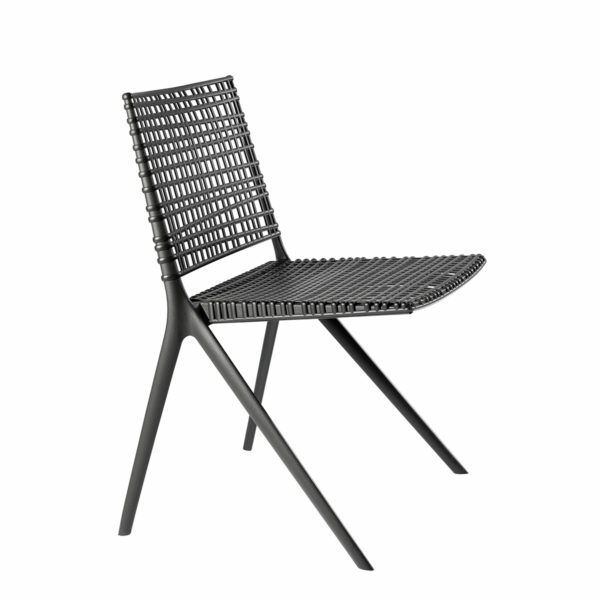 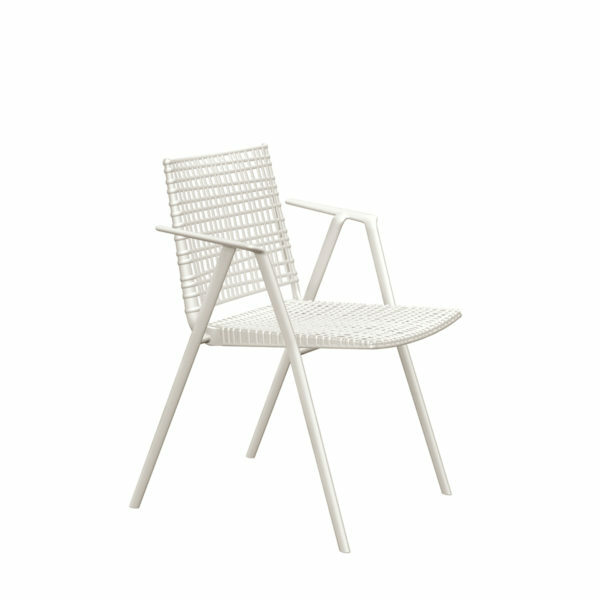 Frame in high pressure injected aluminium, finished with ultra-durable polyester coating. 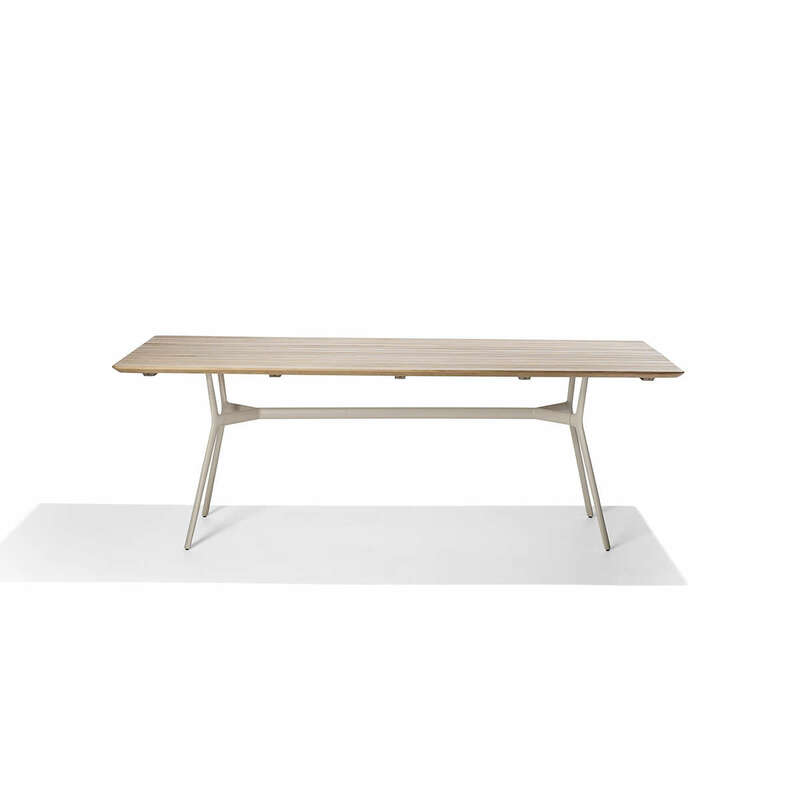 Aluminium and Teak top available.